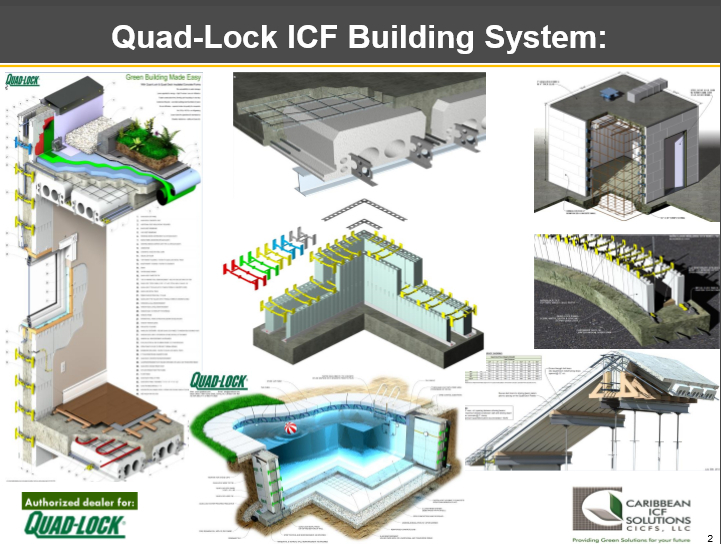 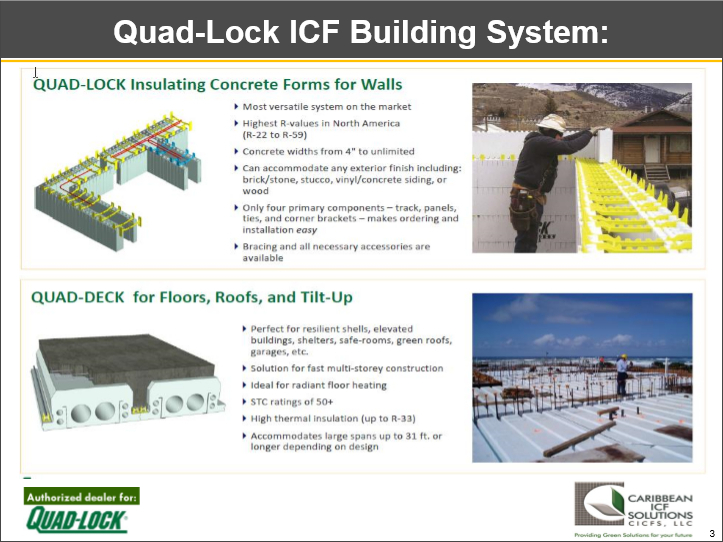 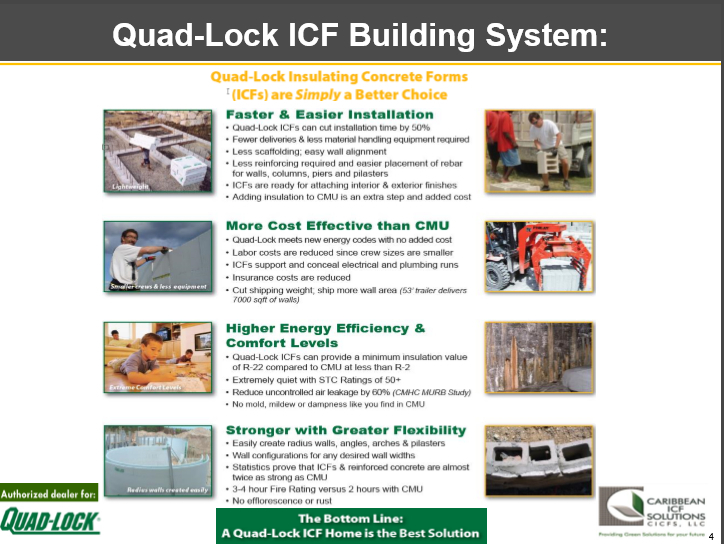 residential or commercial ICF project plans in Puerto Rico or in the Caribbean Region. 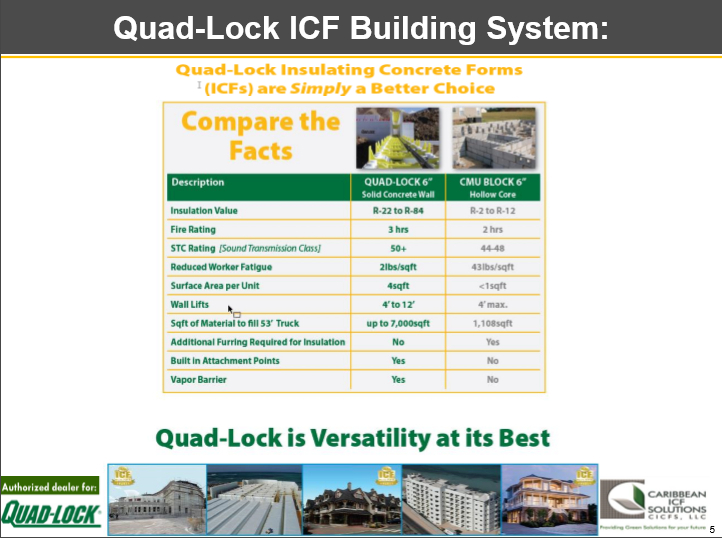 We have been a trusted partner for Quad-Lock since 2009. 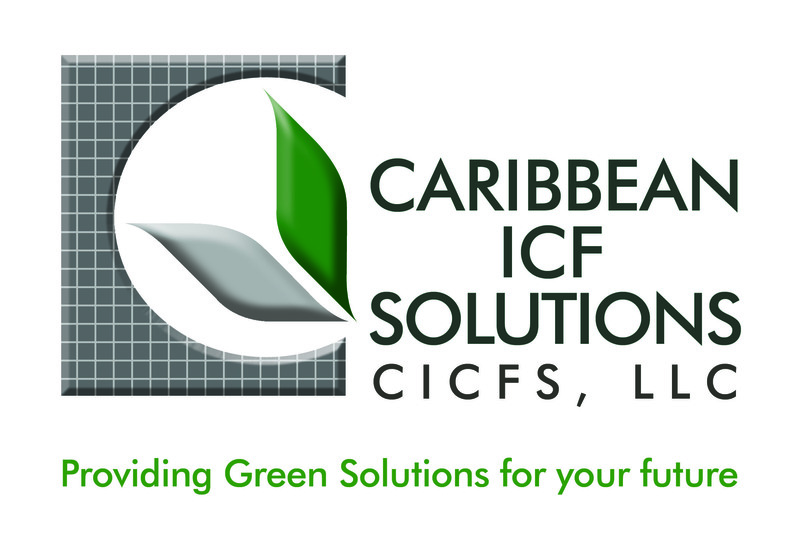 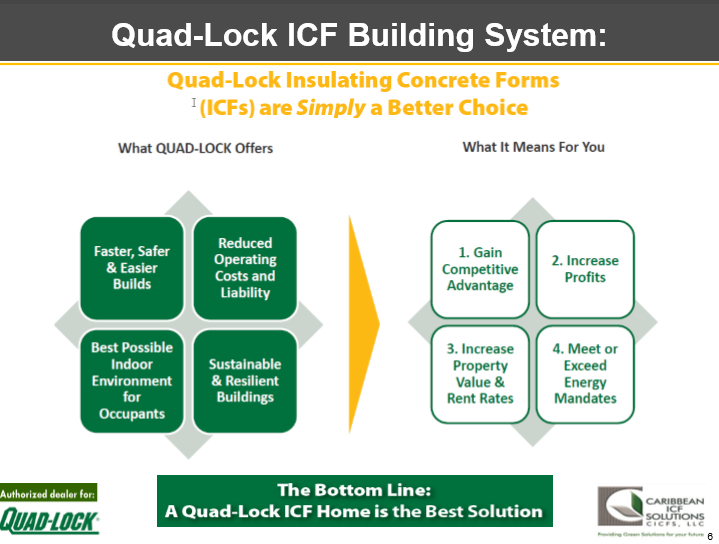 CICFS, LLC is simply the best ICF Provider with the best service and total ICF solution in the Caribbean Region.